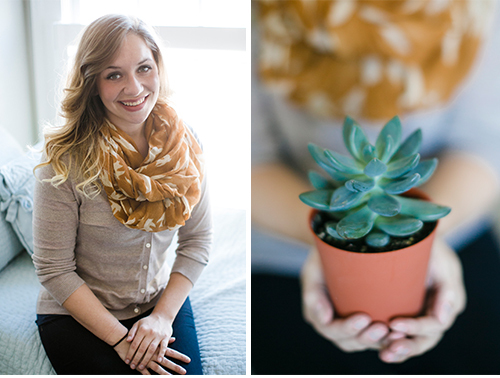 Kristen is the lead designer for both Alice Park Photography and NAPCP and has been with the company since 2009. Kristen and Alice work side-by-side on numerous large-scale creative projects including branding, consulting, design illustration, web design and development. Along with the many responsibilities Kristen juggles with both companies, she is also Alice’s party co-conspirator, helping her design and execute meaningful events for her children and loved ones. One of their favorite collaborations was building 25 cardboard car-inspired boxes (with wheels) for a two-year-old birthday party! Kristen lives in Augusta with her fiancé and two furry kittens. She studied graphic design at the University of Georgia and loves all things DIY. 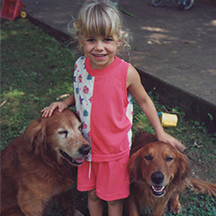 Favorite Childhood Memory – Just being outside! Whether it was on a family bike ride across the nearby golf course, or hiking to the falls, learning how to properly grow roses, rollerblading in the driveway…we spent a lot of time outdoors just enjoying the simple pleasures. Favorite Vacation Spot – Currently I would say Charleston, SC! Favorite Go To Eatery – In Augusta, my absolute favorite is The Bees Knees! But when we are back in Atlanta I would have to say Community Q. They have by far the best BBQ in the city, maybe even the state!